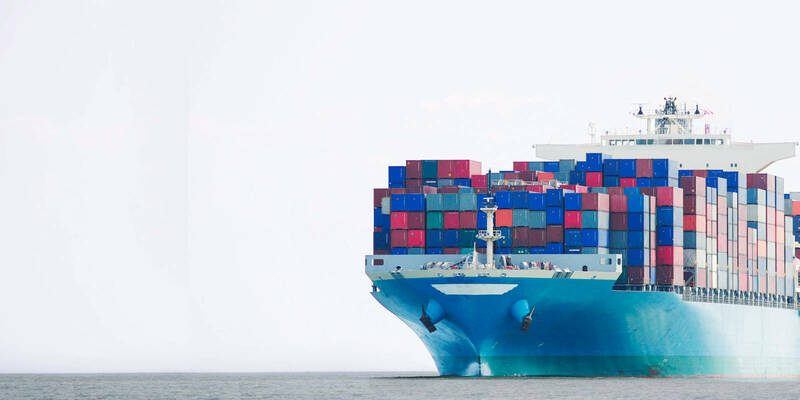 Every cargo carried around the world in a ship is of value, whether that be a container full of microchips from Japan, or a chest of drawers that caught the eye of a European tourist holidaying in Australia. The owners of both cargoes will place a value on their products, however small or large that may seem. Should the unthinkable happen to that cargo, or indeed the ship as a whole, the cargo and ship owners will not want to be out of pocket and will want to be financially covered. Marine Insurance, the oldest form of insurance, protects shipping companies and cargo owners against the loss of a ship and/or cargo. Marine insurance helps to manage risks in the event of an unfortunate incident like accidents, damage to the property and environment or loss of life. In the maritime industry, the risk is high as there is the potential risk of losing expensive cargo or valuable ships as well as the risk of damage to the environment as a result of oil pollution and the risk of losing seafarer lives due to accidents. Typically, the owner of the cargo will be compensated for losses sustained from fire, shipwreck, and so on, but not for losses that can be legally recovered from the carrier (a person/company that transports goods for any person or company). Usually, marine insurance is divided into two divisions: Hull and Machinery and Protection and Indemnity. Other forms of marine insurance are designed to cover other risks such as the cost of delays resulting from strikes and losses resulting from trading a vessel in regions affected by war. Ship owners insure their vessels and the equipment on board against the risks of damage or loss by taking out a hull and machinery policy. They pay an annual premium for this cover which is itself predicated on terms and conditions with which the owner must comply. P&I Clubs provide insurance cover for their ship owner members on an independent not-for-profit mutual basis to cover third-party risks unrelated to hull and machinery insurance. These could include damage or loss of cargo, personal injury, oil pollution, wreck removal and casualty management. Members pay premiums or “calls” into their Club and agree to pay extra by way of supplementary calls if a Club’s money runs out. Protection: Risks which are connected with ownership of the vessel. E.g. Crew related claims. Indemnity: Risks which are related to the hiring of the ship. E.g. Cargo-related claims.